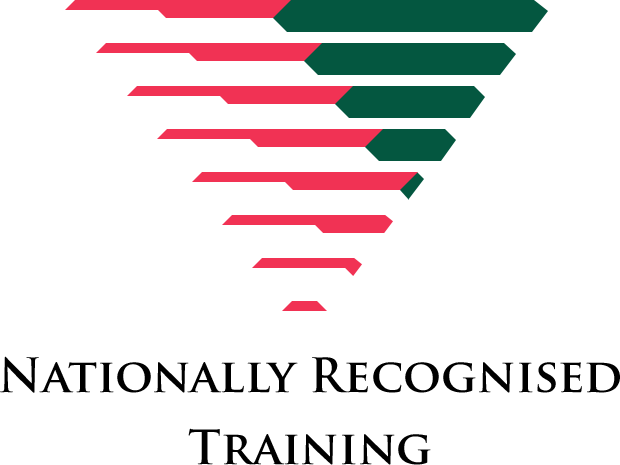 Have your leadership and management skills recognised! Apply for RPL today and convert your skills to a nationally recognised qualification. The CLET BSB61015 Advanced Diploma of Leadership and Management reflects the role of individuals who apply specialised knowledge and skills, together with experience in leadership and management, across a range of enterprise and industry contexts. Does this sound like you? Are you a Sergeant or above in the military or police? Are you a nurse unit manager or station officer? Do you lead those who lead others? Apply today for RPL and let the CLET RPL Team guide you through the process to see whether you are eligible for this qualification via full RPL. It is a great addition to your resume to support your extensive experience in this area. This unit describes the skills and knowledge to develop and maintain a positive and productive workplace environment. It covers all aspects of employee relations impacting on managers at the strategic level. It applies to individuals who are non-specialist human resource managers and covers a broad range of employee relations activities. This unit describes the skills required to manage contracts for strategic purchases, to effectively minimise risks and achieve value for money to meet an organisation’s core objectives. It includes managing the establishment, performance and evaluation of strategic contracts. This unit applies to those working in roles that involve the acquisition of strategic assets. Q1. Do you have an interest in studying to be a high quality leader and manager? When studying this qualification you will learn how to Manage finances, Manage human resources strategic planning, Manage employee relations, Manage knowledge and information, Lead and manage organisational change, Provide leadership across the organisation, Contribute to organisation development, Develop and implement a business plan, Develop and implement corporate social responsibility, Develop workplace policy and procedures for sustainability, Develop, implement and maintain WHS management systems aand Establish and maintain strategic networks.